We have a relevant exposure in Labor Law, with a broad experience in complex consulting, assistance and representation cases, mostly for big multinationals with large number of employees, complex organizational structures and variety of job types, as medical, design, engineering, finance, industrial manufacturing and logistics, commercial distribution or other services. 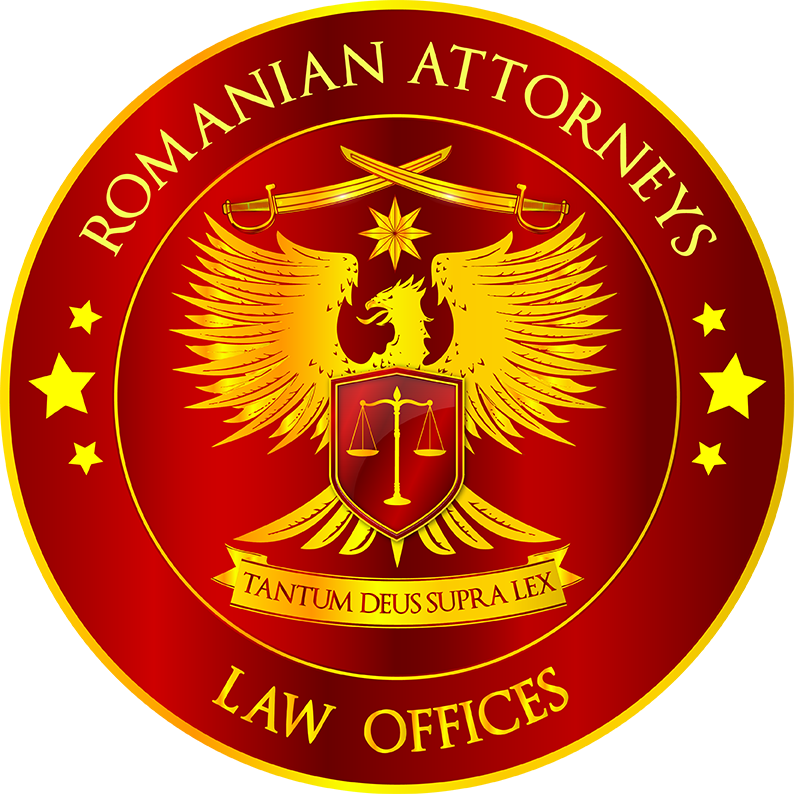 Our experience includes important contributions that we brought to the redesign of the Romanian labor legislation that has started in 2011 but also to the creation and the revival of important employers’ organizations, beginning 2013, and to the consolidation of an important Employers’ Confederation representative at national level, by assisting and representing important employers in establishing the basis of these specific organizations. Due to the critical importance of labor relations for our clients, we developed a strong and competitive team that gives specific professional legal advice on narrow domains such as the Negotiation of Collective Agreements with the trade unions and/or employees’ representatives, Internal Regulations and Procedures’ Design for complex organizations or Special Legal Requirements for specific job categories. Not least, we represent our clients in all type of labor litigation cases. For reference, you may see also the experience of Luminița MITRAN, Mădălina PÎSLARU and Mădălina MĂNOIU.